Talking about the quality is not an art. Guarateeing the quality and then keeping the word is an art. We produce luxury clothing, intended for a business client, not an individual one. 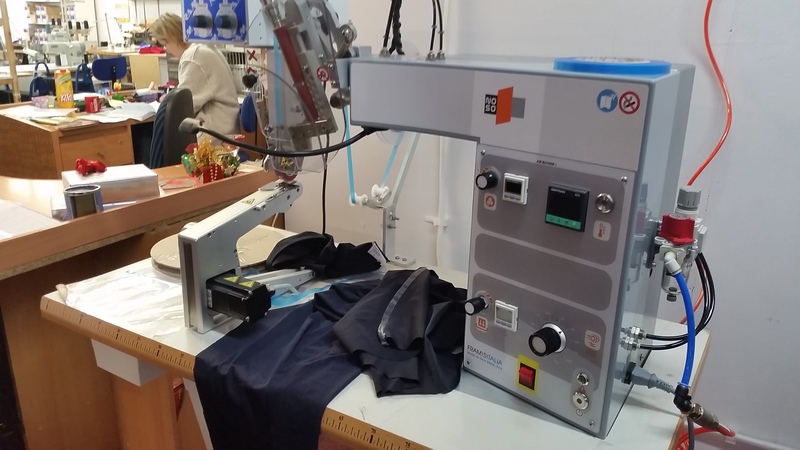 Our advantage is the fact that we are a Polish manufacturer of clothing, which - as everyone knows - in the clothing industry is of great importance and has positive overtones. Our production plant is located in Łódź - a city with a well-known sewing tradition. 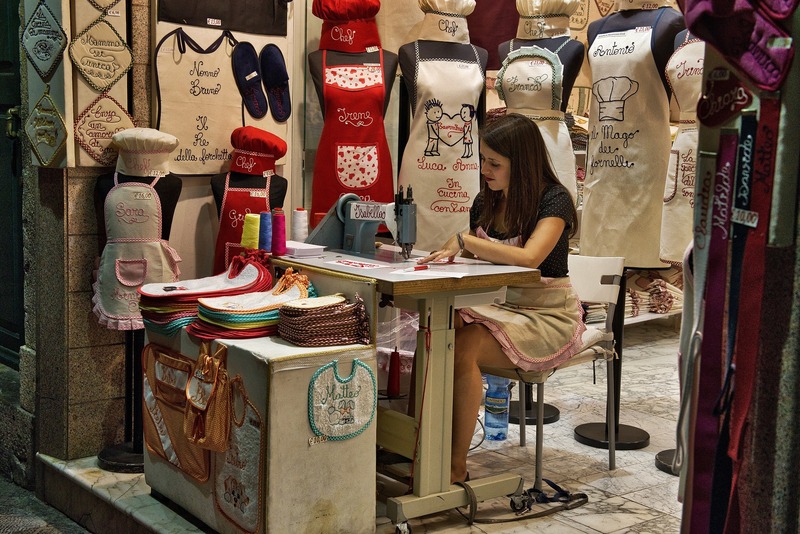 We offer services in the fields of: clothing production, construction, preparing sewing patterns and grading of sizes, making layouts and cutting materials. As the creator of one of the most popular brands on the electronics market used to say: Quality can be talked about when it is the customers who return to us rather than products [Siemens' motto]. Although the word "quality" is commonly used today, for us it does not lose its importance. We understand it in many ways, and each of them applies to our activities. Cooperation with us is a guarantee of timely execution of the order. A right team, proper order management, and a permanent group of subcontractors makes it possible. Already at the stage of material selection we think about the end result. We make sure that the materials and the manufacture process provide products that will satisfy customers for a long time. Detail is a key issue when sewing clothing. Every thread, every accessory that is meaningful for the designer is important for us. Our products are an alternative to clothing from chains stores. A conscious customer increasingly uses products of known origin. Polish production guarantees high quality. We use knitted fabrics, polyamide, chiffon, viscose, exclusive fabrics that fit well - no fabric is a challenge for us. We employ about 50 people, and that is why we can easily control our team and ensure proper performance at every stage. What characterizes us the most is the individual approach to the customer - we do not do mass production. The level of production we present can be compared to the "hand made" method - we pay as much attention to details. work according to the rule: "everybody is responsible for quality"
We do not do mass production - that is why we can take care of every detail, guarantee the compatibility of the sewn outfit with the design and react quickly and easily if there is a problem. 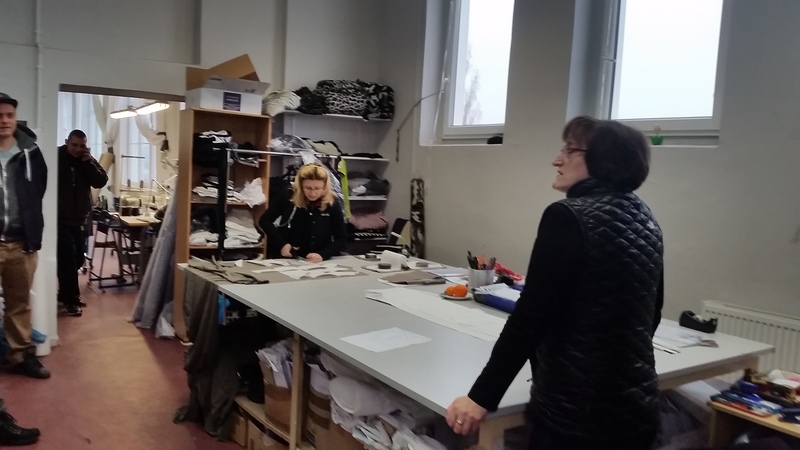 We have a permanent group of cooperating sewing companies and subcontractors which allow us to increase the throughput, if more orders or a one-off large order happens. The growing circle of companies cooperating with us is a signal for other producers that it is worth to cooperate with us. It also shows our reliability and trustworthiness which also translate into the quality emphasized by us. If you want to get to briefly know your future partner, find out what our values are, learn more about production, terms of cooperation and execution of orders, we ecourage you to	contact us.